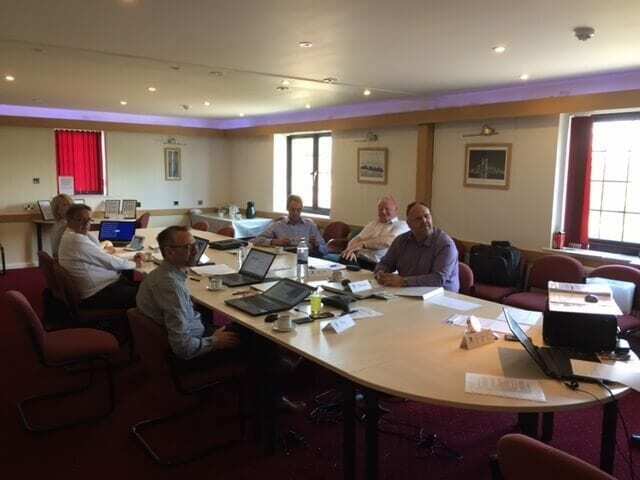 All the members of the senior management team went back to the classroom today to take part in an IOSH Leading Safely course which definitely proved insightful and interesting. Thanks very much to Robin Dobson of 3B Training for delivering a very thought-provoking course. We’ve all come away with some ongoing Commitments and Goals so it’s homework time for us all…….